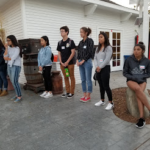 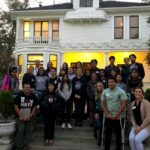 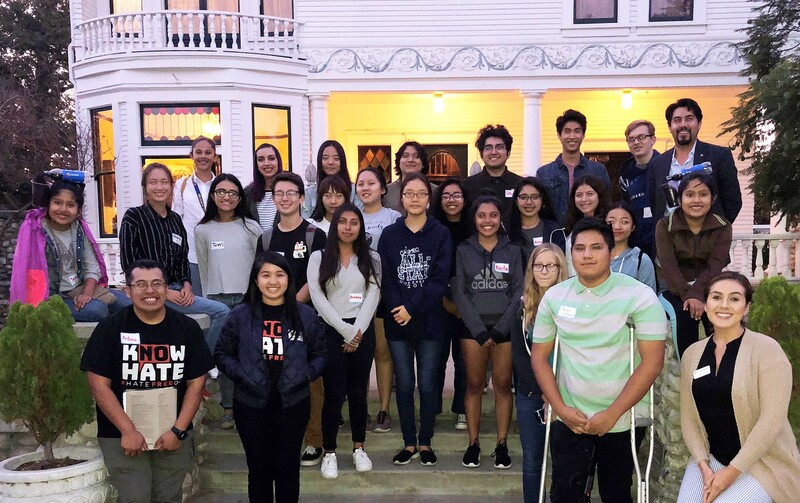 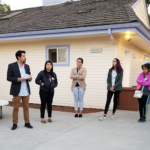 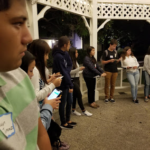 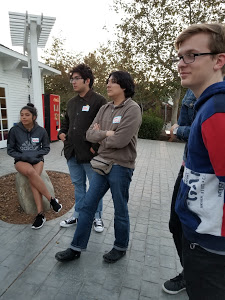 On October 10, 2018, our Human Relations Ambassador Program (HRAP) students took a fieldtrip to the Heritage Museum of Orange County to learn more about Orange County history. 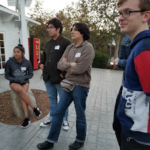 For many students, this was their first visit to the museum. 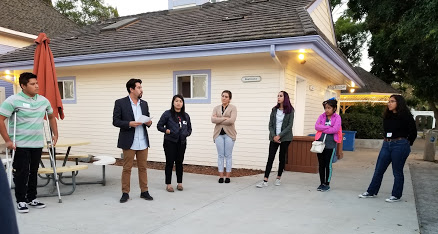 Museum Executive Director Kevin Cabrera hosted us during afterhours and gave us a special night tour of the museum. 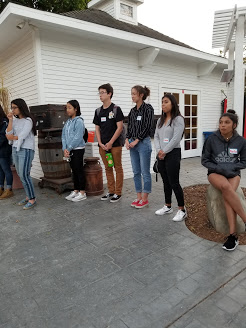 Kevin began by sharing the history of the indigenous Tongva community who lived alongside the land next to the Santa Ana River where the Museum is currently located. 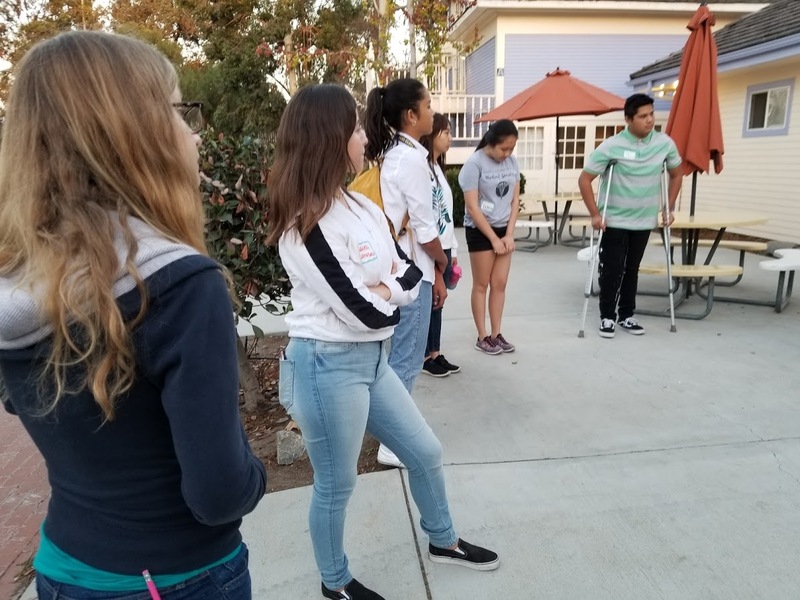 By learning more about the indigenous history of this land, students were able to see how the struggle for justice and equality has taken shape over time. 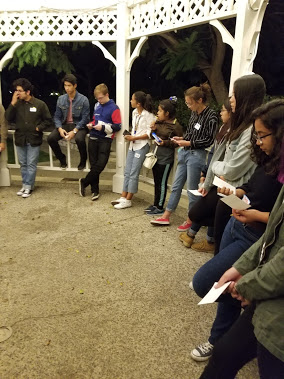 He then shared how Orange County has been settled by German immigrants, citrus farmers, laborers, refugees, and many others who have added their own histories. 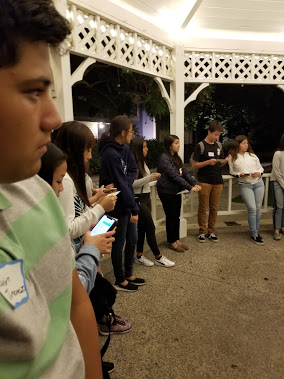 Finally, he shared the history of the Kellogg family whose house is part of the museum. 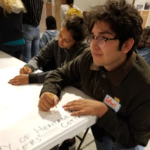 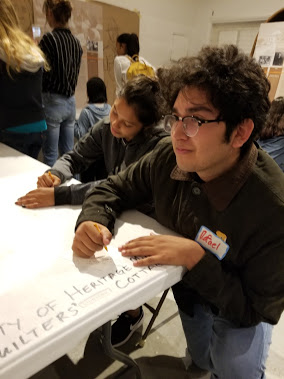 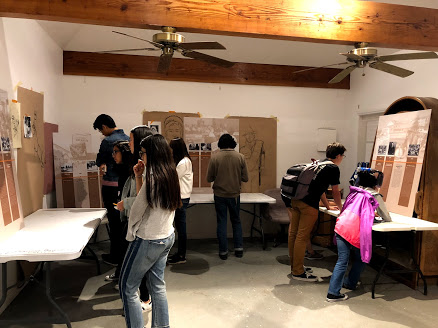 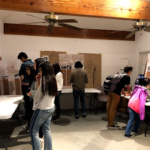 After the tour, our HRAP students took a deep dive into the “Orange County Civil Rights: A History of an Enduring Struggle for Equality” exhibit. 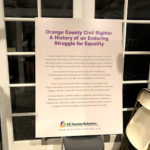 The exhibit included information about how national Civil Rights events impacted local Orange County history. 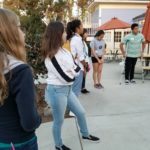 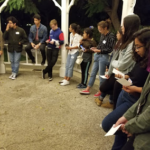 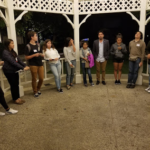 Students shared their surprise to learn about the racism and prejudice faced by high school groups such as El Modena’s Gay-Straight Alliance in 1999. 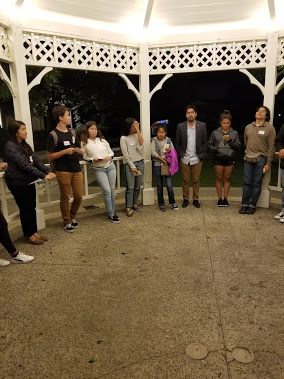 They appreciated hearing about the struggle that existed before that has allowed them to have clubs like GSA and BRIDGES on campus. 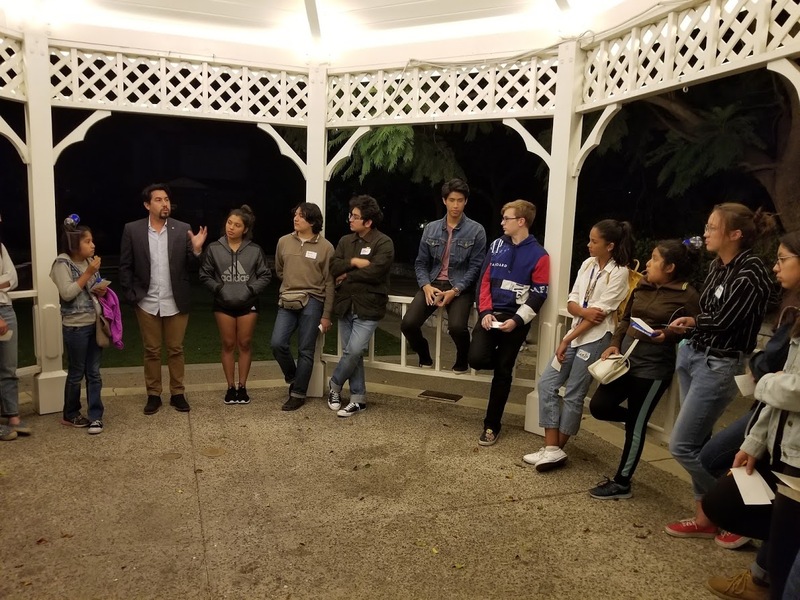 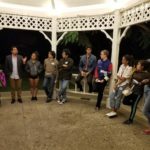 At the end of the night, Kevin Cabrera led a student reflection on what they learned and how their personal experiences inform that new knowledge. 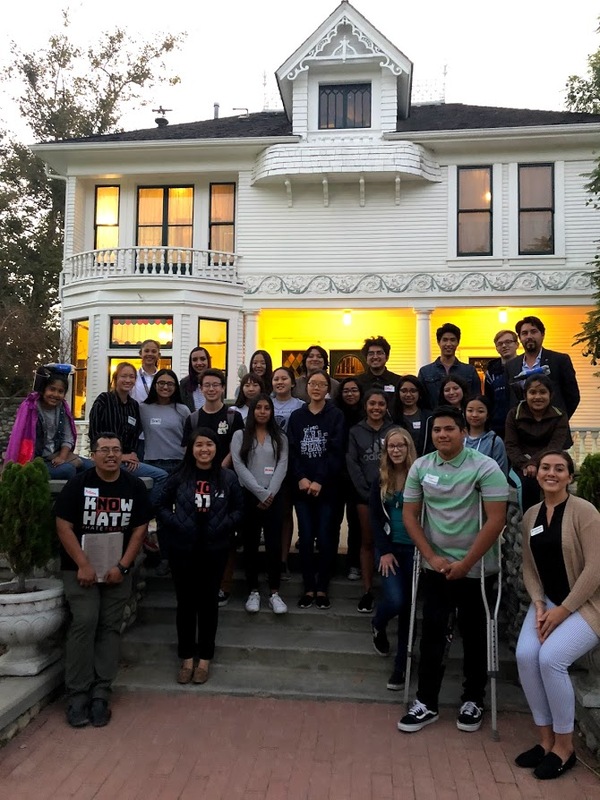 We reflected on the importance of documenting our fight for justice, how social media platforms can be a benefit and a challenge in our pursuit to spread awareness about this history and how housing segregation, anti-immigrant rhetoric, and hate crimes are things we still experience today. 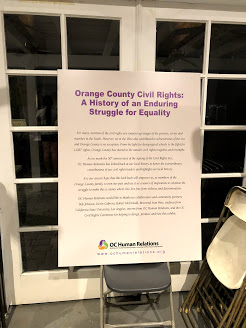 By sharing with HRAP students more about what Orange County’s past struggles for equality have looked like, we hope they are able to take past learned lessons to inform them how to best tackle current and future human relations and social justice issues in our communities. 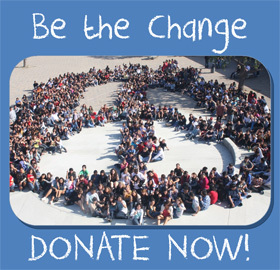 That way, we can together help make this a county a place where ALL can live free from violence and discrimination.